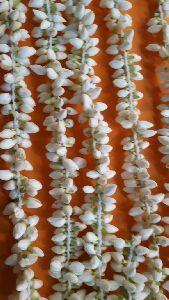 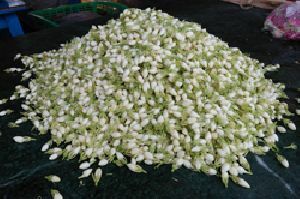 We are exporting fresh jasmine flowers and jasmine strings. 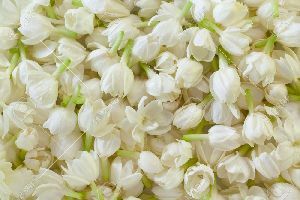 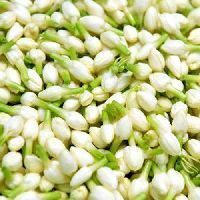 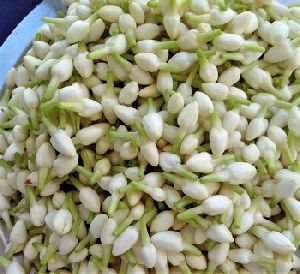 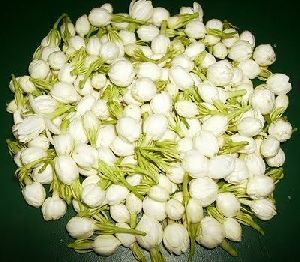 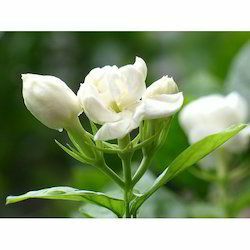 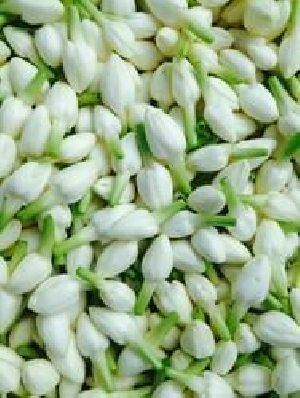 Deals in fresh jasmine flower, and export and servicewe are one jasmine exporter in india.we can supply pure variety jasmine.our company presents an assortment of jasmine that are available at competitive prices. 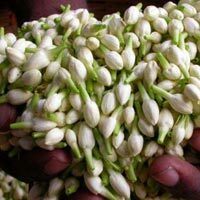 We are dealing with Fresh vegetables, Fruits, Flowers, Spices, Tamarind, Mango and all type of Agricultural products and all other products to deal. 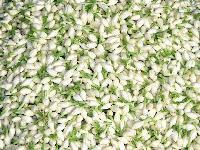 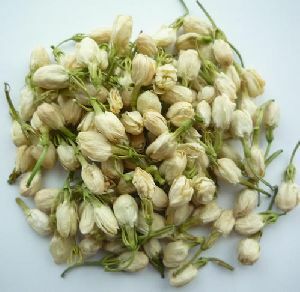 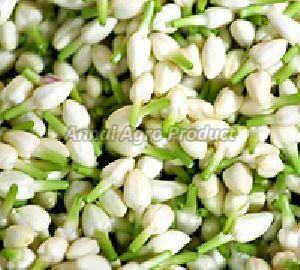 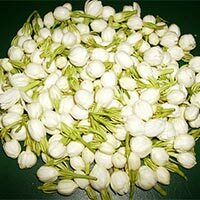 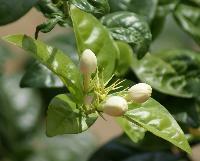 We supply first quality organic jasmines. 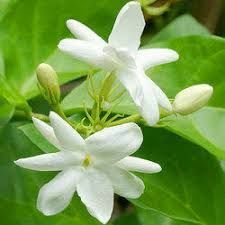 Our jasmines having most great smell. 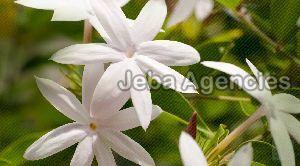 We supply the jasmines direct from our forms. 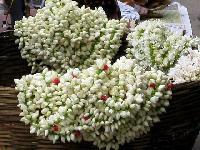 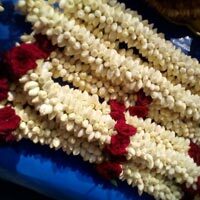 Madurai fresh flowers. 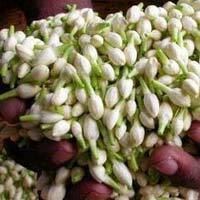 Good export quality. 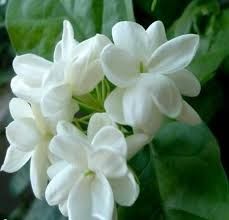 Good colour and fragrance. 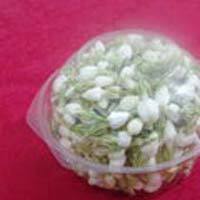 Good quality good packaging. We have maduraqi jasmine garden with own, so we give fresh flowers for export qualityand we pack with box type. 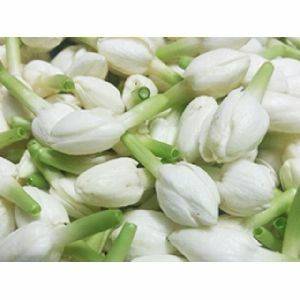 We export fresh madurai jasmine with well pack with thermacol packing with ice ability: 1 ton per day payment terms: advance bank transfer two day (48 hrs) before with order placement delivery time: upon impoter's requirement. 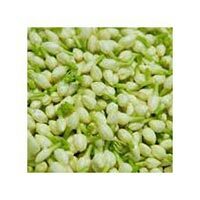 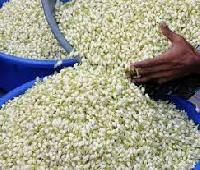 We are offering jasmine flower, we will give jasmine and kanagambaram flowers 200kg per day with packaging.